“The transition opened up my awareness of the other things that I value in my life that I refuse to give up,” said an impassioned participant in a recent Research Jam Focus Group. She initiated a transition after > 20 years in a prestigious position requiring mental agility and non-stop 12 hour days. On the eve of starting a new job she was channeling awareness as an anchor. The real question seemed..would awareness be enough to maintain connection to the broader self she’d met through her transition? Would it be for you? In 1993 then First Lady Hilary Rodham Clinton testified before Congress as the head of the Task Force on National Health Care Reform. My recollection of this failed effort is that she appeared without notes and spoke in eloquent detail about a provocative new structure for health care in our nation. Most only remember the failed attempt at reform. Failure due in large part to the naiveté of a new administration reaching beyond its political and experiential capital. My memory of these events is something else entirely. An article from around that time recounted a personal story about Hilary. It seems that on the night following her testimony to a not-so-welcoming Congressional Committee a friend called late and found her in the residence. Alone. Sitting quietly. At an apex. That image of Hilary was poignant for me. How much of your time is dedicated to that which you’re passionate about? After the key meeting, the big event, the fancy wedding, the crescendo – whatever it may be for you….everyone will have gone home and you will be alone in the residence. Will you be comfortable with that ledger? Despite the provocations of the Focus Group participant I interpreted her awareness reference as self-coaching. A plea – almost – to not lose sight of her newly discovered voice once she re-entered a world that had previously muted it. Before I left my last job – as EVP of HR and Administration for a large global company — I carried my responsibility heavily. I joked in leaving…”my life was leading me. I wasn’t leading my life.” It seemed like a valid statement at the time. The vortex that swirled around me then included international travel, complex global projects that required constant championing, and hand holding of senior executives on a myriad of topics. Typical corporate fare. My mental image of it is as a tornado enveloping my world of toddlers and pre-school volunteering requirements. I reason now that had I been involved in something related to my passion’s voice, energy would have emanated from these activities…instead of sustained exhaustion. I recall wondering one day during a hectic day long leadership event…how many of these folks would I like to get together with after work? Let’s just say that Hilary alone in the residence wasn’t too far off from my estimate. I think the Focus Group participant was thrilled to have expanded her notion of herself through the circuitous path of transition. My sense is that the re-entry fear for her was quite real. She liked the broader person she’d met. I’m inspired by what Hilary has accomplished since that evening in The White House. I can only imagine that she got inspired at some level by the Task Force’s activities…even in its demise. Hopefully that gave her the confidence to continue to investigate. To experiment. Given the breadth of the road she’s traveled since 1993 something tells me it has. Are you ready for such a journey? 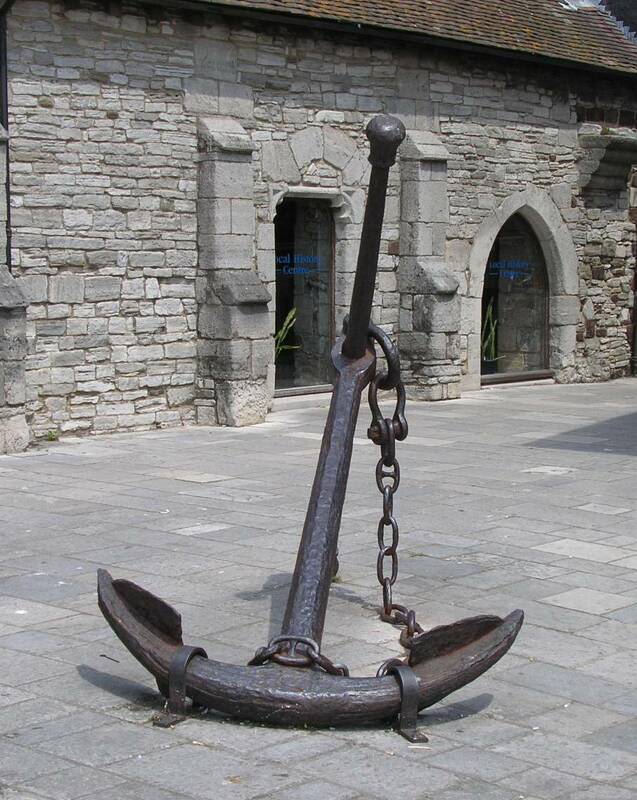 Can you hear the voice yet that will serve as your anchor? This entry was posted in Observations on Transition. Bookmark the permalink. Wow! Massively fascinating document. I am saving the particular webpage at this moment. Bless you!